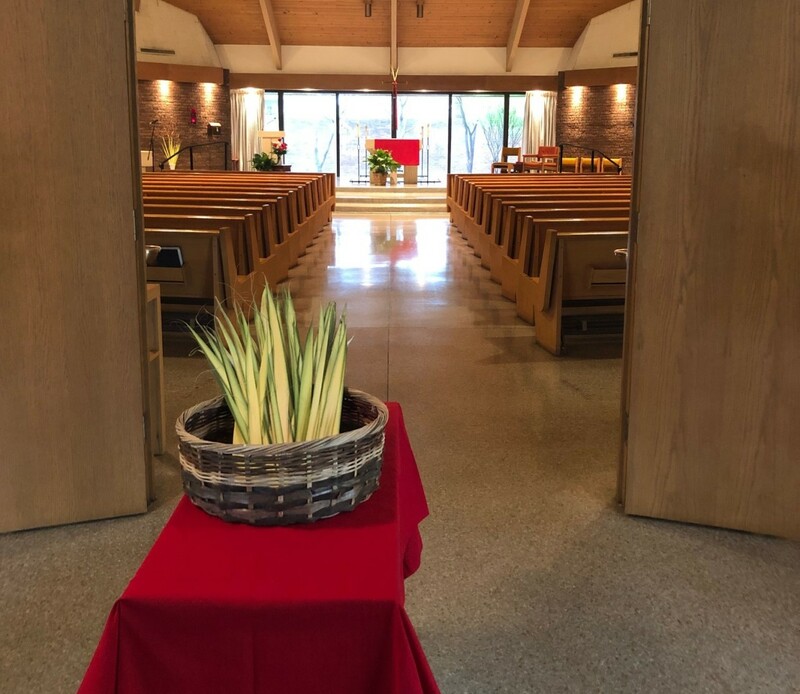 Sunday Roman Catholic Mass in Bothwell Chapel at 6 p.m.
Join Catholic students, the community, and area priests and musicians as we celebrate mass together. All are welcome! Sunday Chow and Conversation in Circuit Riders at 7 p.m.
A light meal following the service provided at no charge by the area community churches. All are welcome! Students are ALWAYS WELCOME to worship and participate in community happenings at St. Joseph.